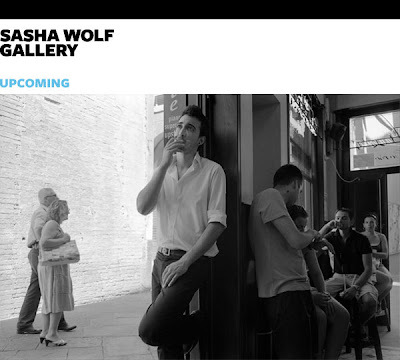 The exhibition called "Photography after Dante" will open on Thursday January 14th at Sasha Wolf Gallery. For this body of work, Monakhov used Dante's Divine Comedy as a source and framework for creating photographs in contemporary Italy. 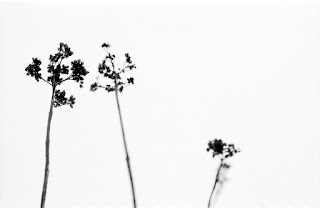 Her approach intended to bring together a canonical text and contemporary life, using the poem to investigate conventions of the photographic medium. Surprises me that this photographer is having solo shows. It's a contemporary example of mediocre photographs arranged around an ambitious work statement.